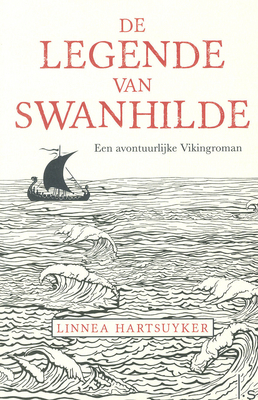 My first thought was the Vinland Saga manga because it has a huge boat right on the cover, but it only has one cover. 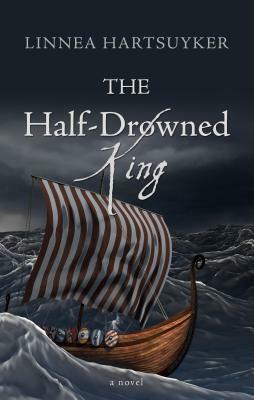 Then I thought of Lord of the Silver Bow by David Gemmell.... but apparently I used that for a topic in the past. Whoops. 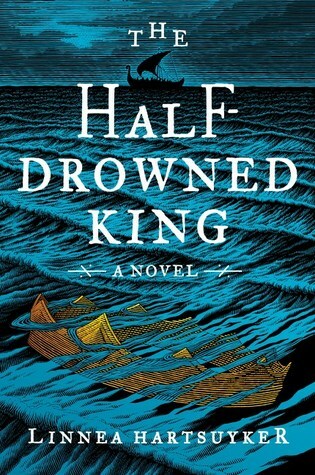 So in the end, I've decided on the wonderful historical fiction novel The Half-Drowned King by Linnea Hartsuyker. 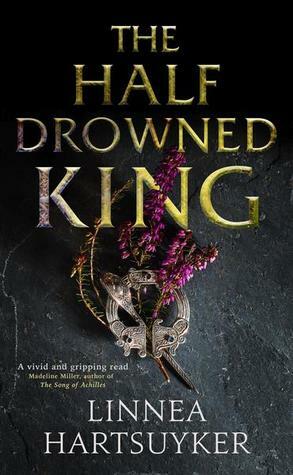 I'm somewhat equally tied between the US, Dutch, and large print covers, but in the end I think I have to go with the US cover because it's the one that first called out me and made me so excited to read the book. There's just something about the color choice and the design of the waves that gives it a really foreboding atmosphere to me. 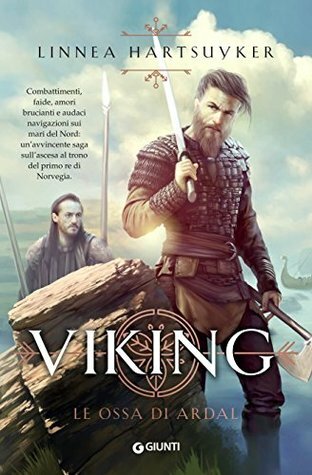 Am I the only that thinks the Italian edition makes it look a bit like a romance novel (although, he does have his shirt still, I guess)? The Italian edition totally looks like a romance! 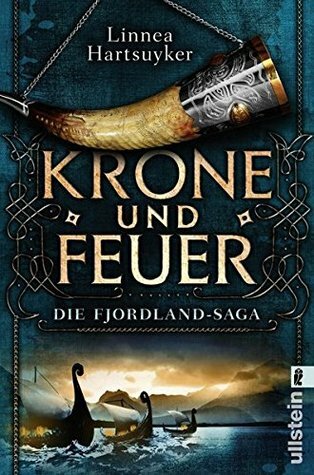 😂😂 I like the Large Print and the German editions best! Thanks! I'm just mesmerized by those waves. The color and patterns just really make it stand out!